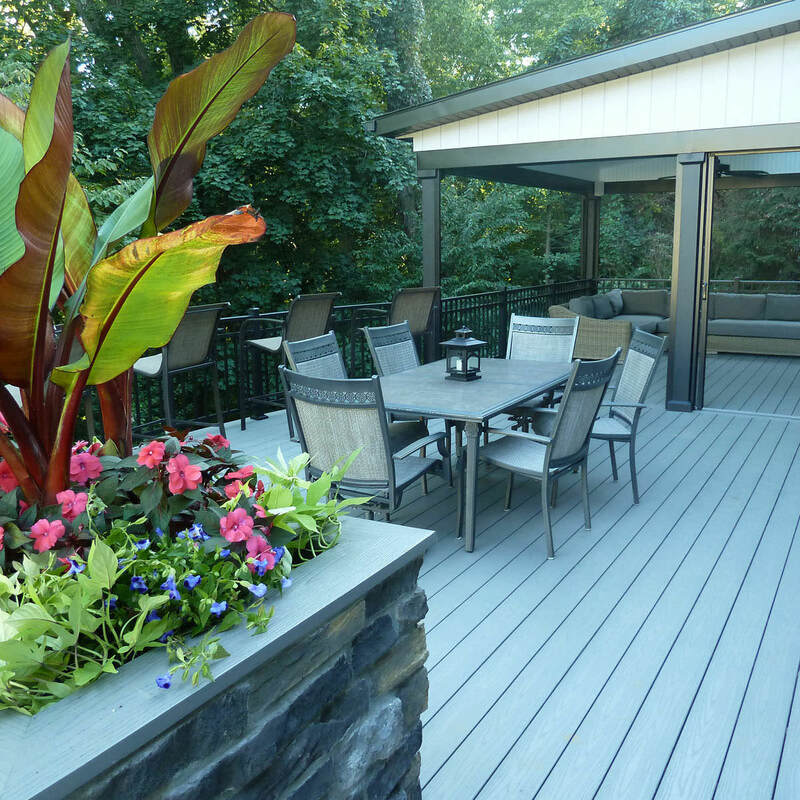 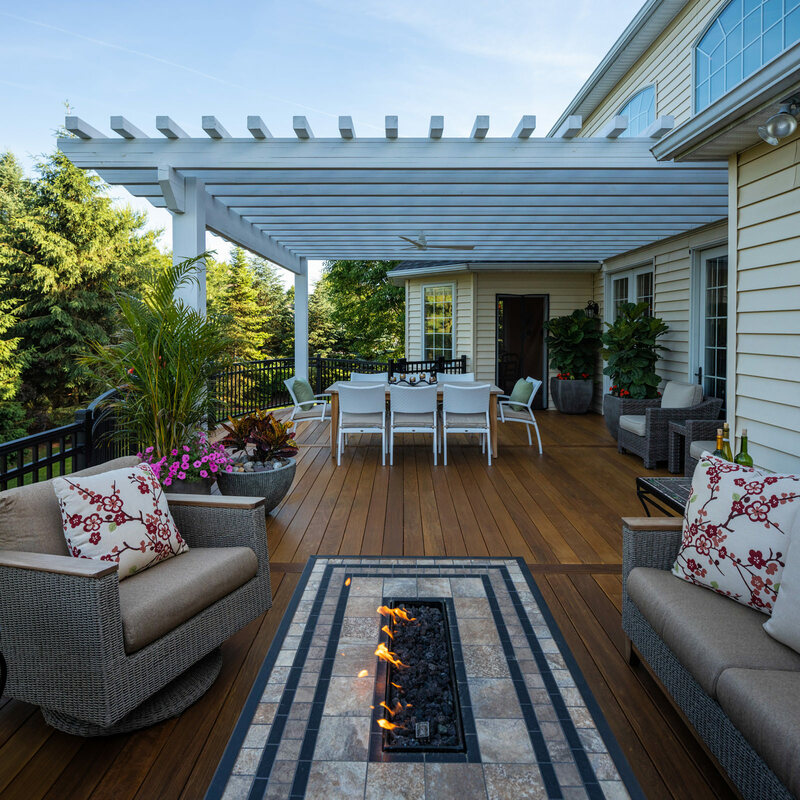 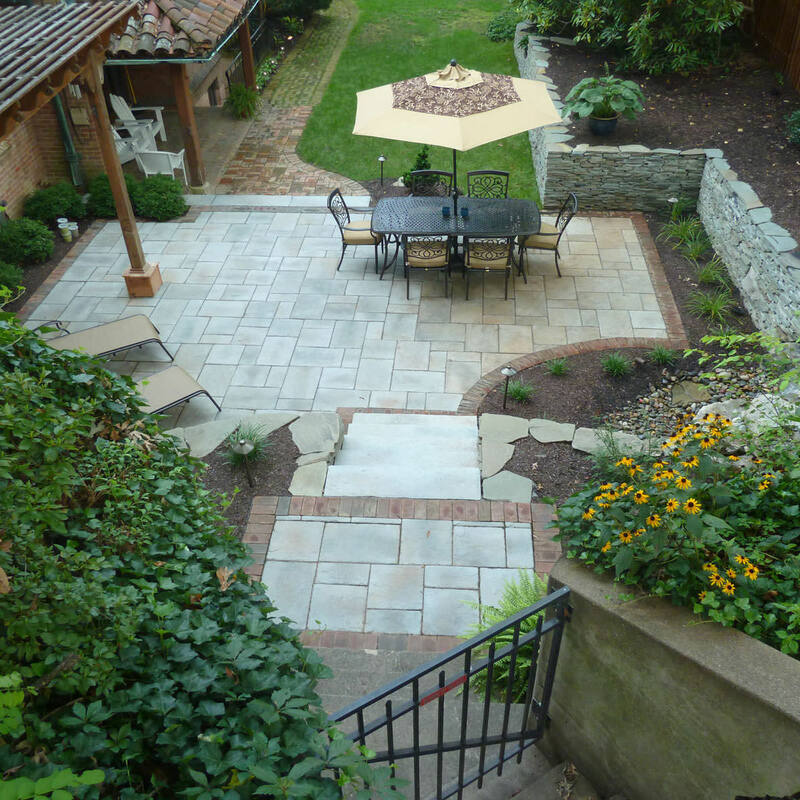 What does it take to have a perfect outdoor space? 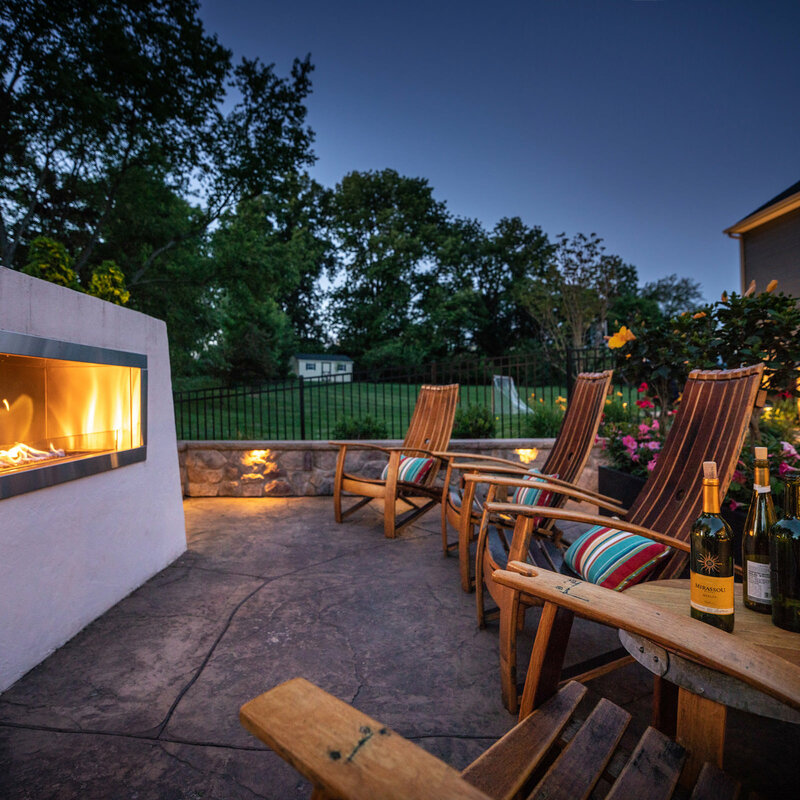 A relaxing environment where you can enjoy the sun on your face and the moon at night; a shady place to avoid the rain; a comfortable place to enjoy flowers and greenery; a fire pit to take the chill off cool nights. 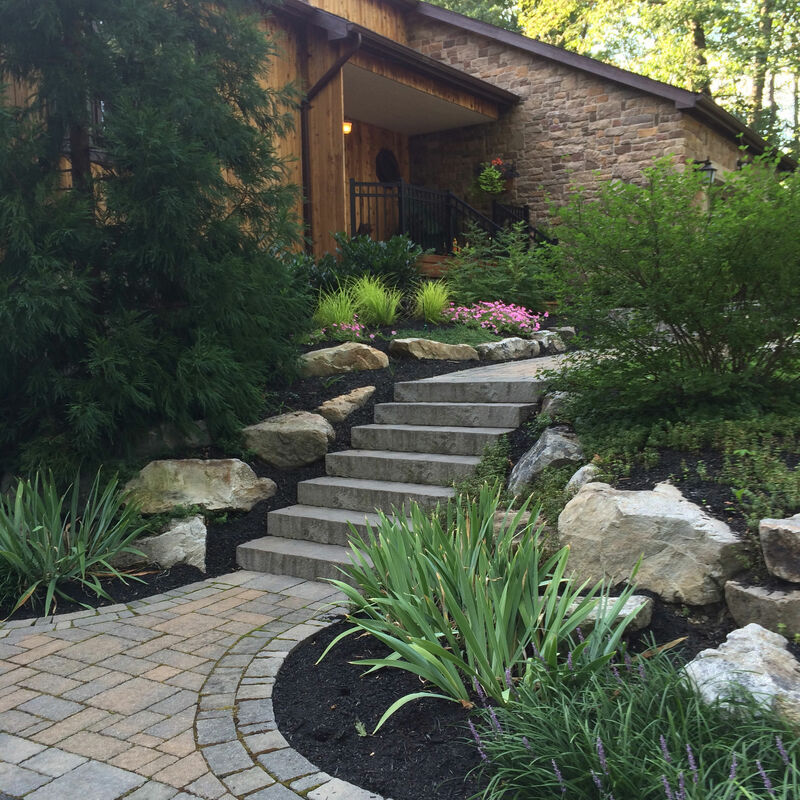 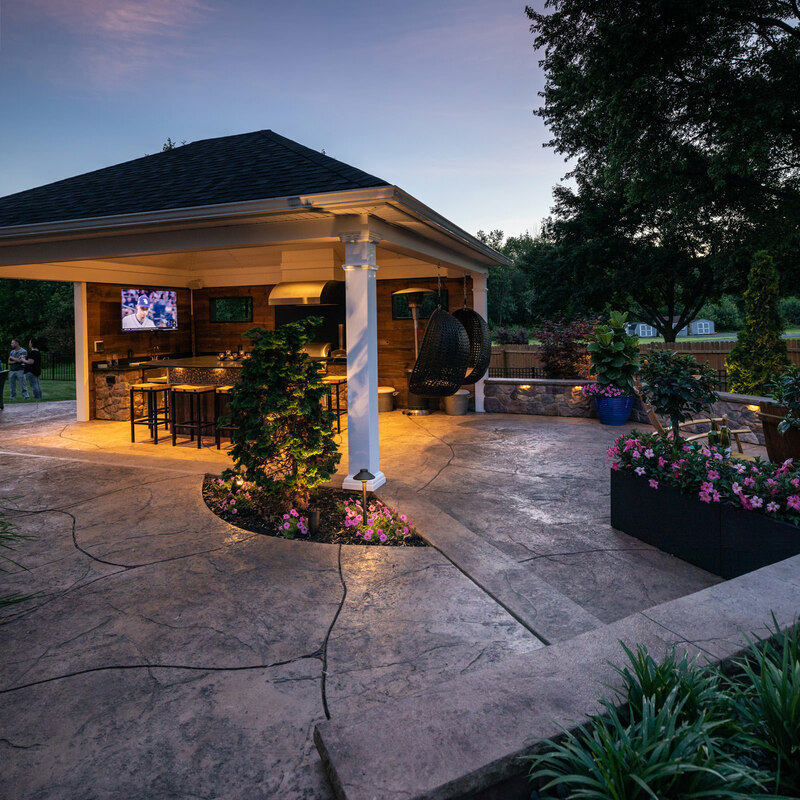 This fantastic space is a classic example of the creative work of MasterPLAN Landscape Design & Installation. 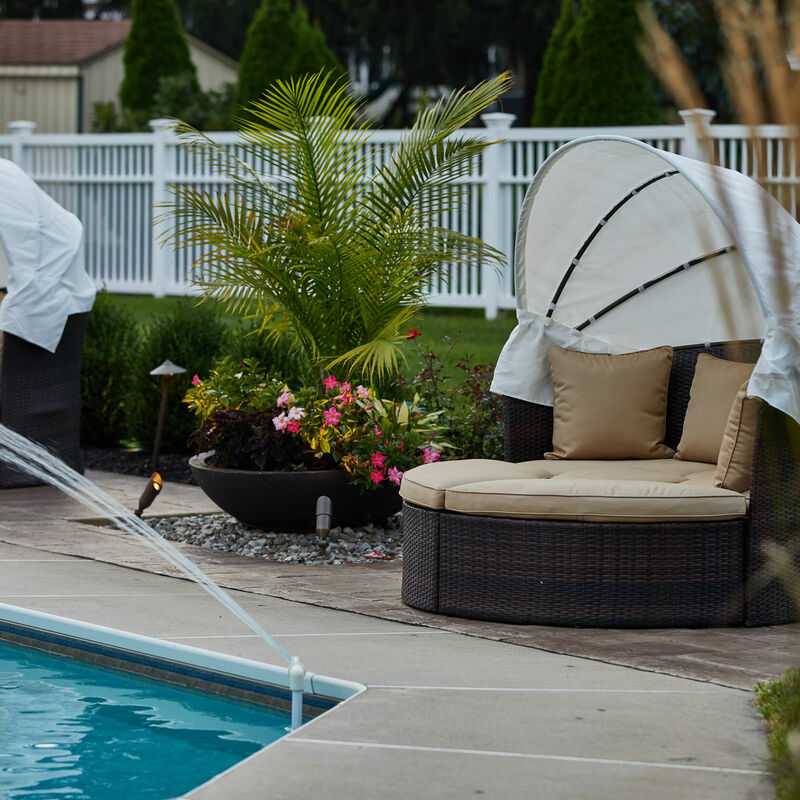 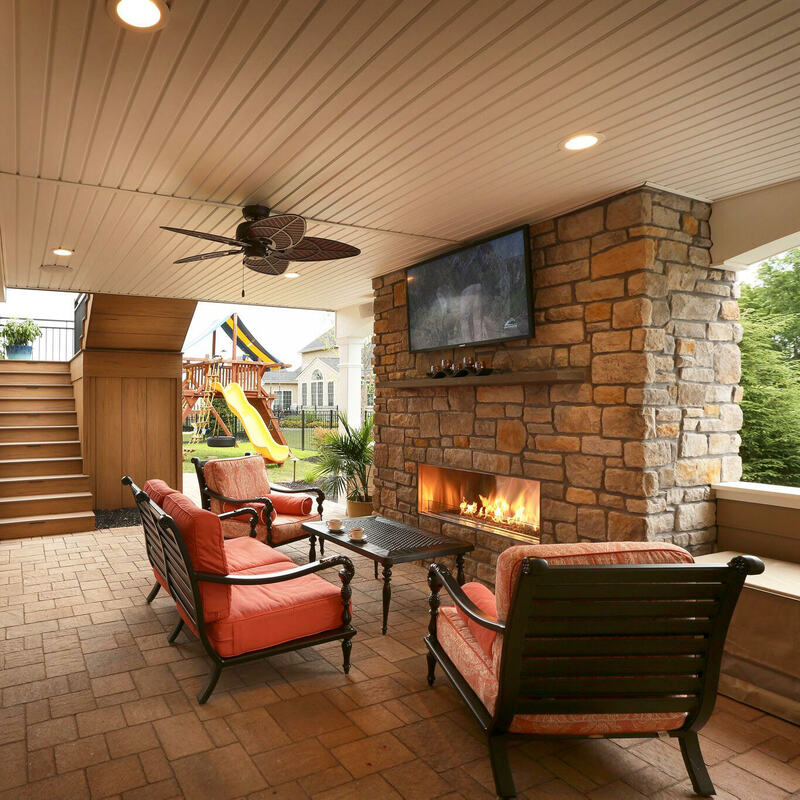 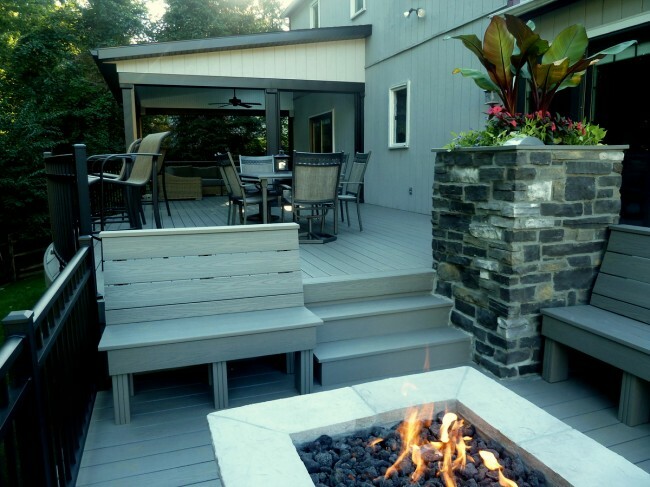 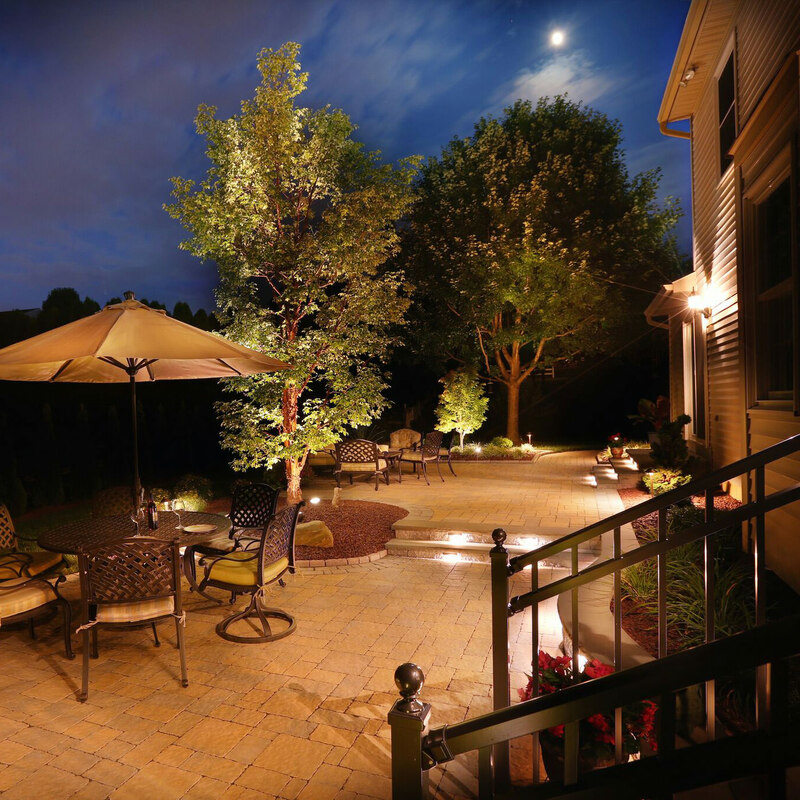 Call us today to see how we can help bring your dream backyard to life!